This new version of the Code of Ethics is a set of statements about appropriate and expected behaviour of early childhood professionals. 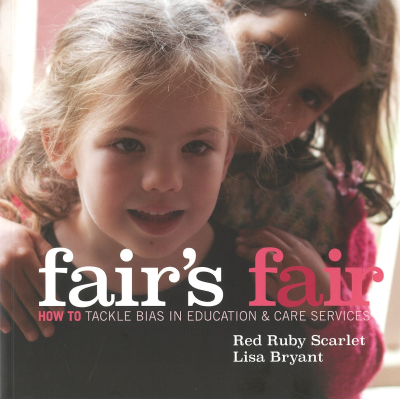 It reflects current pedagogical research and practice, providing a framework for reflection about the ethical responsibilities of early childhood professionals. Designed especially for early childhood education and care environments, and based on the principles of the United Nations Convention on the Rights of the Child (1991) this code of ethics has followed a national process of consultation, with the emerging standards indicative of the values we share as early childhood professionals in Australia. 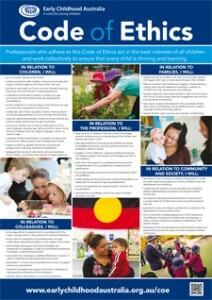 The Code of Ethics poster in clear full-coloured print and is suitable for display on notice boards in childcare centres and early childhood training environments. This poster is postage free. Being ethical involves thinking about everyday actions and decision making, either individually or collectively, and responding with respect to all concerned. The Code of Ethics recognises that childhood professionals are in a unique position of trust and influence in their relationships with children, families, colleagues and the community, therefore professional accountability is vital. Early childhood professionals have a strong history of advocating on behalf of children and their families. The revised Code of Ethics builds on this tradition by making explicit the ethical responsibility to take action in the face of injustice and when unethical practice occurs. 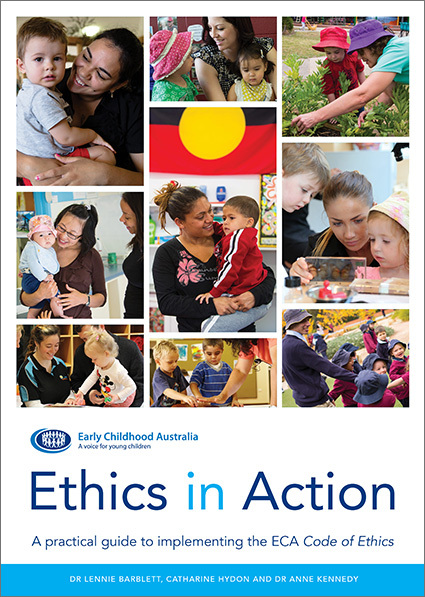 The Code of Ethics is intended for use by all early childhood professionals who work with or on behalf of children and families in early childhood settings.